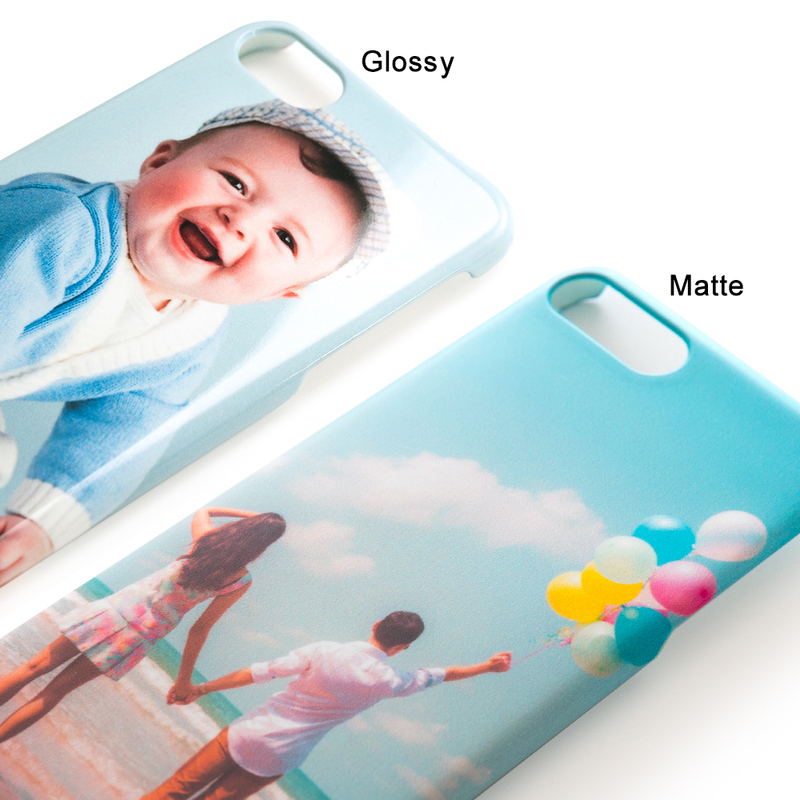 You no longer need to have the same iphone case as someone else. 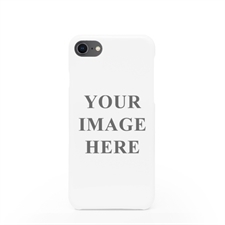 Make it your own with your very own custom photo iPhone case for your iPhone 7 or iPhone 8. 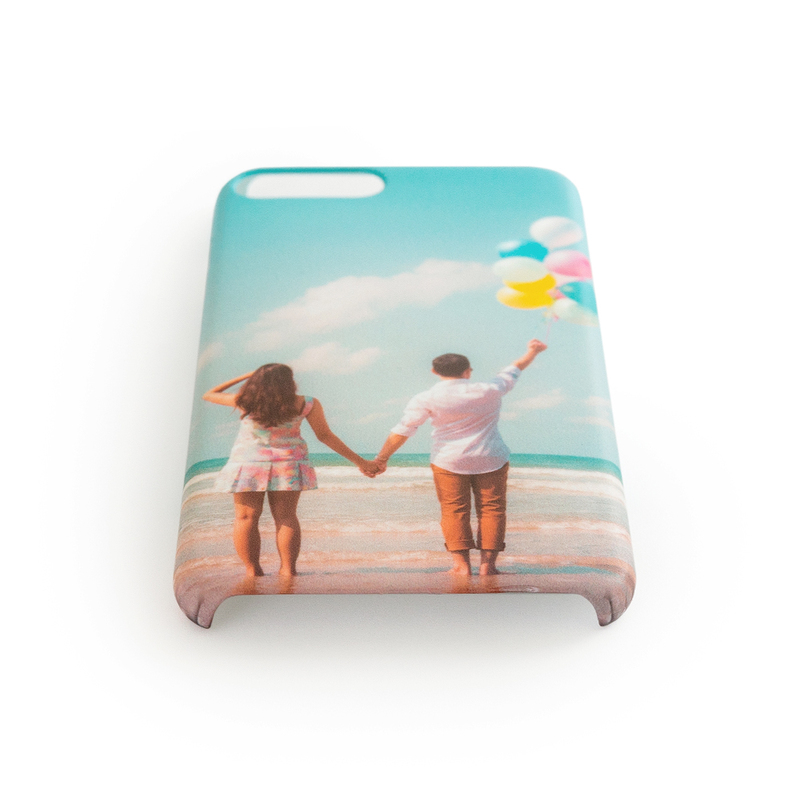 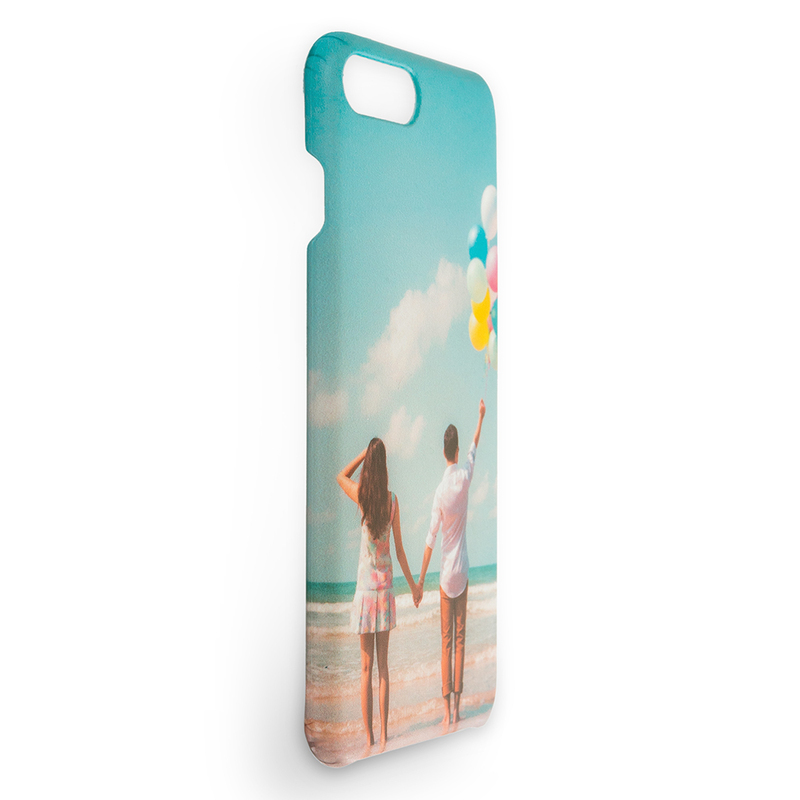 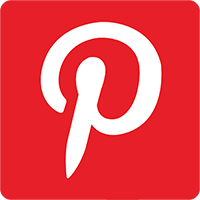 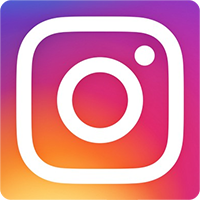 Choose your favorite photo of you and your friends and family, a photo you took on holiday or even a photo of your favorite pet and have it printed beautifully in full color onto our custom photo iPhone case with a glossy finish, giving a smooth and sleek look. 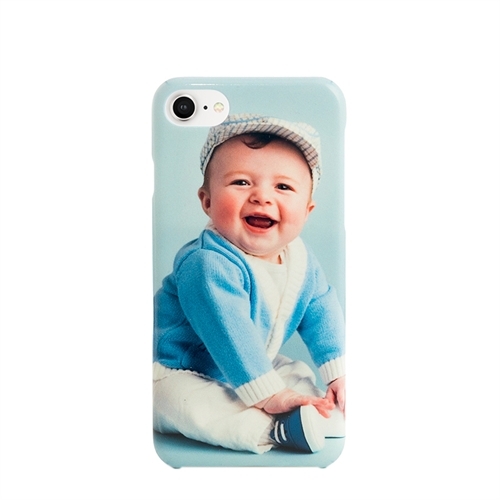 Now you don't have to worry about having the same iPhone cover as someone else again!